Orbital varices: a new technique for noninvasive diagnosis. Department of Radiology, Royal Prince Alfred Hospital, Camperdown, NSW, Australia. 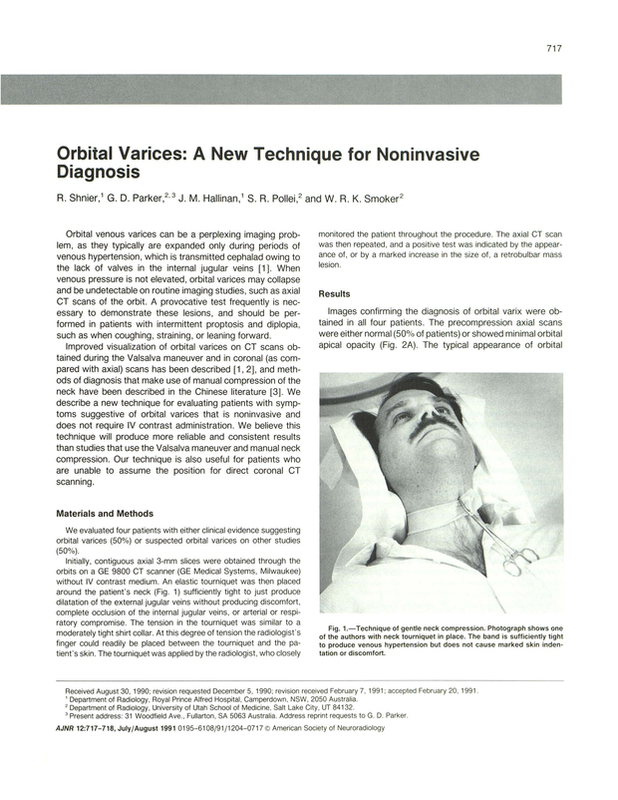 You are going to email the following Orbital varices: a new technique for noninvasive diagnosis.